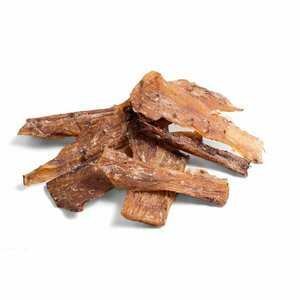 Due to the particular hardness of the tendons of the dog with hours of chewing pleasure has lasting delicious Geschmack.Gleichzeitig they strengthen the muscles of mastication and clean the teeth. Digestible and well suited for smaller dogs. 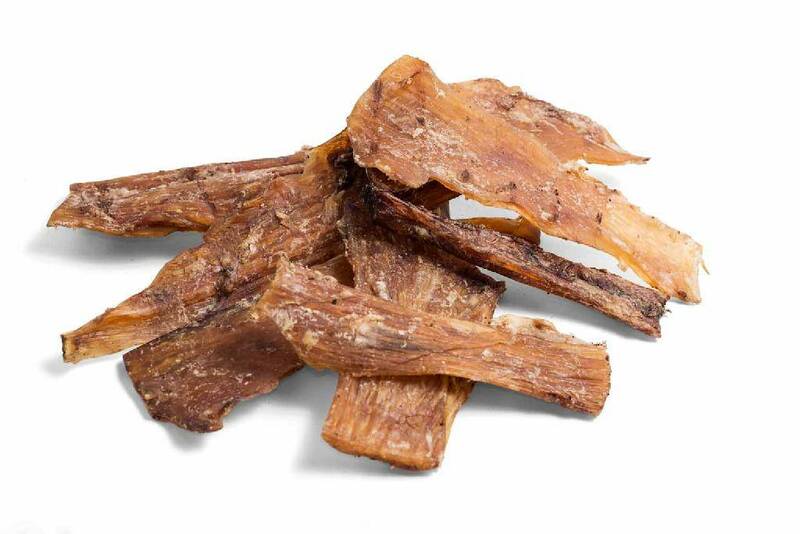 From food-grade animals, dried gently and without preservatives or additives.